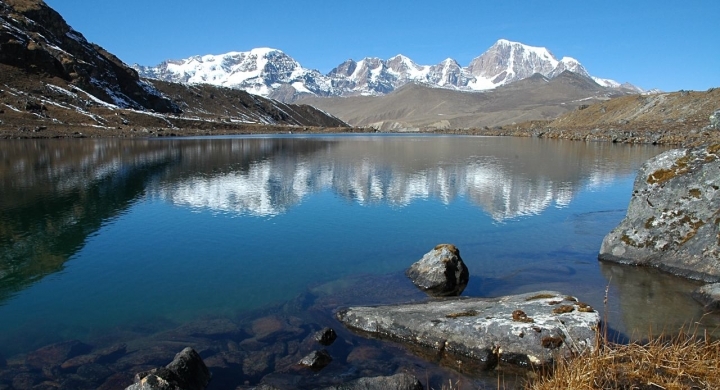 A blasting eleven day holiday tour includes some of India’s relatively less visited, but, most beautiful areas. The trip begins in Kolkata (formerly Calcutta) and capital of the Indian state of West Bengal, From here, continue to the Eastern Himalayas, land of the muscatel flavoured Darjeeling tea- Darjeeling, the capital and the largest town of the Indian state of Sikkim -Gangtok, Kalimpong, a quiet hill resort in the eastern Himalayas. 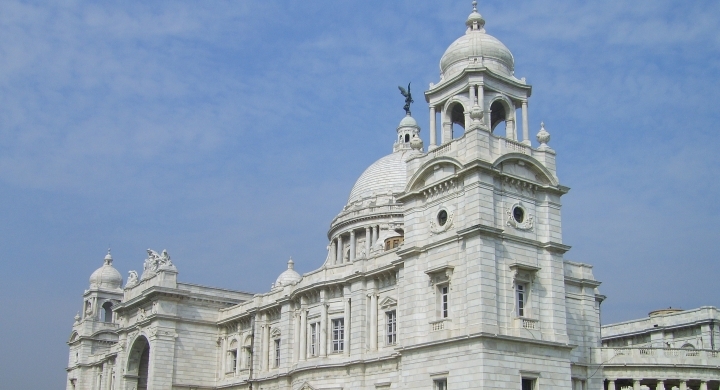 At time of your arrival to Kolkata you will be met by Luxury tours of India’s representative who will help you in checking out enquiries; you will then escorted to your hotel and assisted with check-in formalities. 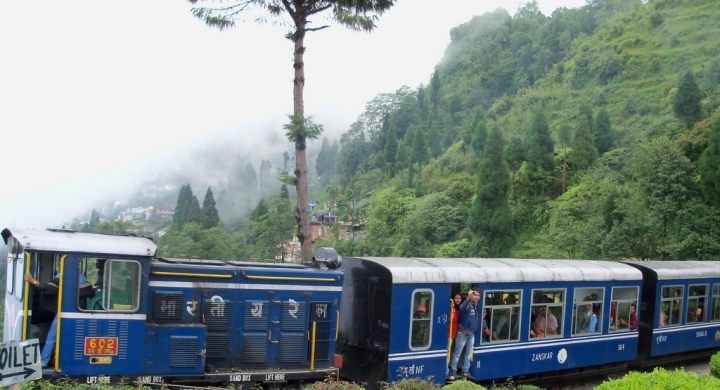 After taking your breakfast, you will be met by the luxury tours of India’s representative who assists you with check-out formalities and transferred you to board flight to Bagdogra. No activities are scheduled for this day. Spend rest of the day relaxing at the hotel or exploring the city on your own. After taking your breakfast, you will be met by the luxury tours of India’s representative who assists you with check-out formalities. And after that your drive to Gangtok starts. After taking your breakfast, you will be met by the luxury tours of India’s representative who assists you with check-out formalities. 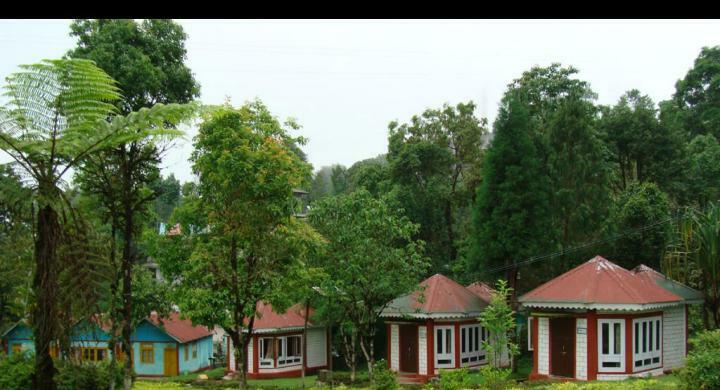 And after that your drive to Kalimpong. 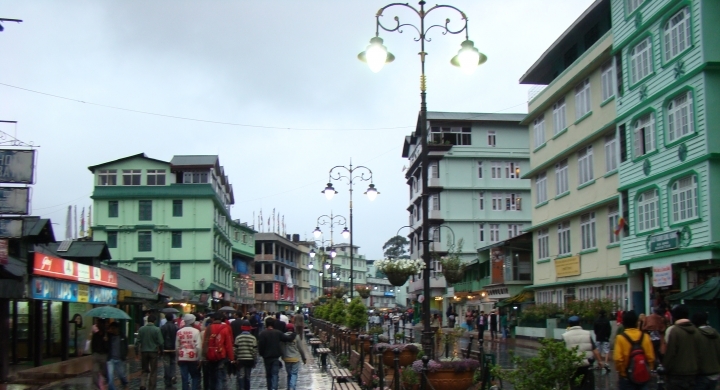 In the morning after taking your proper breakfast one of our guide will pick you from your hotel and take you to the sightseeing of Kalimpong. After leisurely breakfast, check out from the hotel and then drive to Bagdogra airport to board flight for Kolkata. You will be met at the Kolkata airport by our representative and transferred to the hotel The Oberoi Grand and assisted with check in formalities. 10 night’s hotel accommodation on single / twin / double occupancy on bed and breakfast basis at all places, as follows or similar. Silver Oaks stands amidst a riot of greenery, almost fully covered with creepers, like the setting of a romantic novel from the last century.